-FORMULA TO FIND OUT WHAT SIZE HEATER IS NEED FOR A JOB. rise is converted to 3.5. 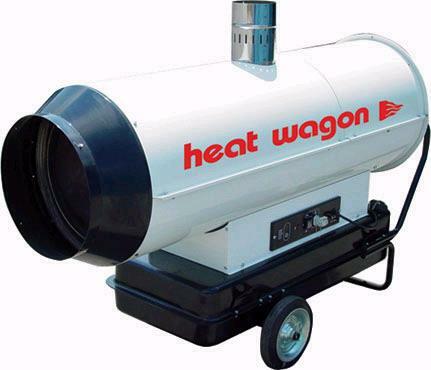 * Please call us with any questions about our heater 300m btu indirect kero rentals in Tulsa OK and neighboring communities in Northeastern Oklahoma.